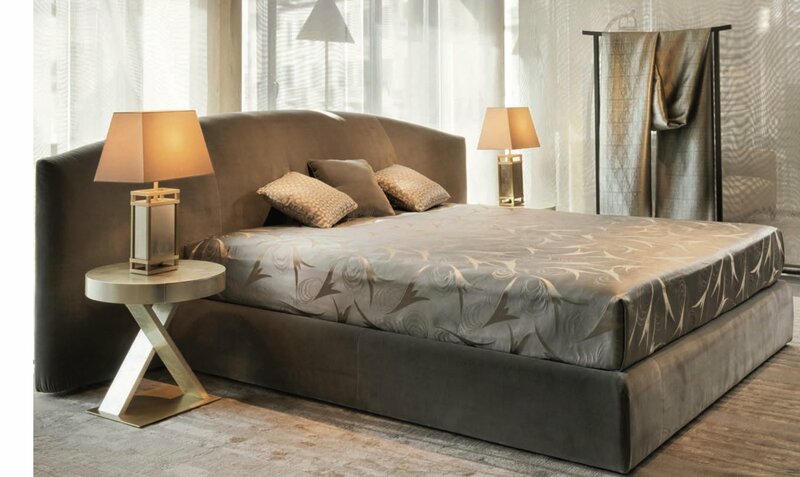 The Armani/Casa aesthetic philosophy focuses on simple lines and perfect proportions enriched by precious materials, refined finishes, and elegant textiles. The distinctive style incorporates a harmonious combination of different inspirations and design codes to form a sophisticated atmosphere. 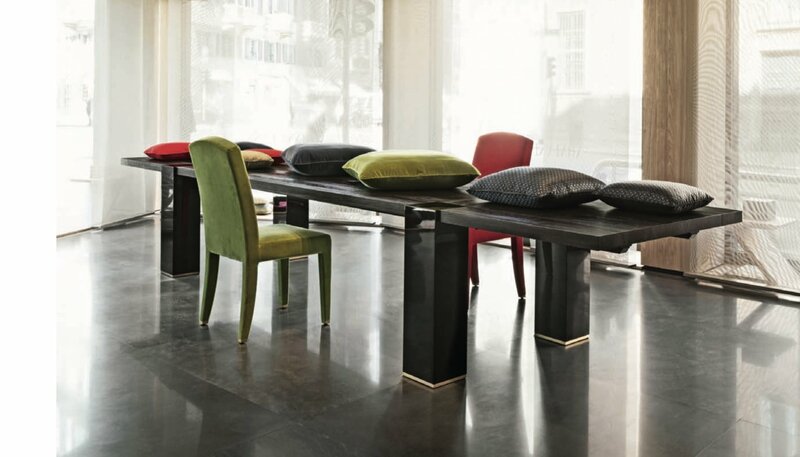 A range of exquisite furnishings for the home or office that share the Armani/Casa collection's signature design philosophy, providing elegance, essentiality and simplicity. 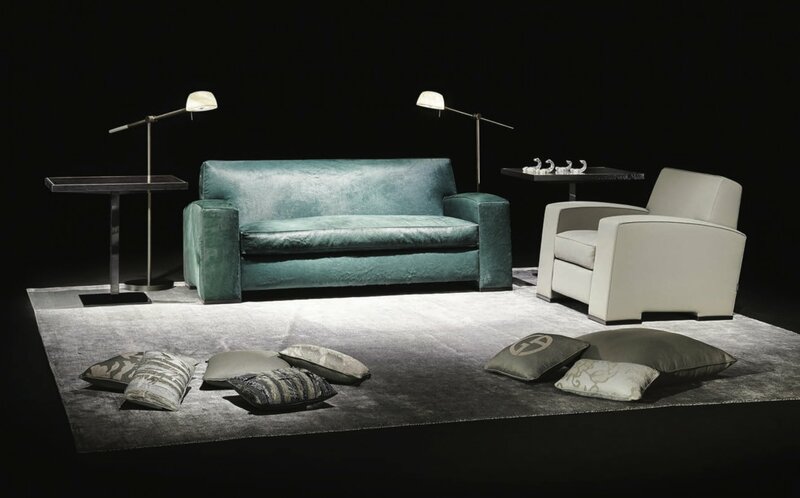 Disciplined shapes, linear but soft that convey substance, security and elegance blend together to express the idea of subtle luxury achieved through the synergies of a home collection ranging from furniture to accessories, textiles and decorative objects. 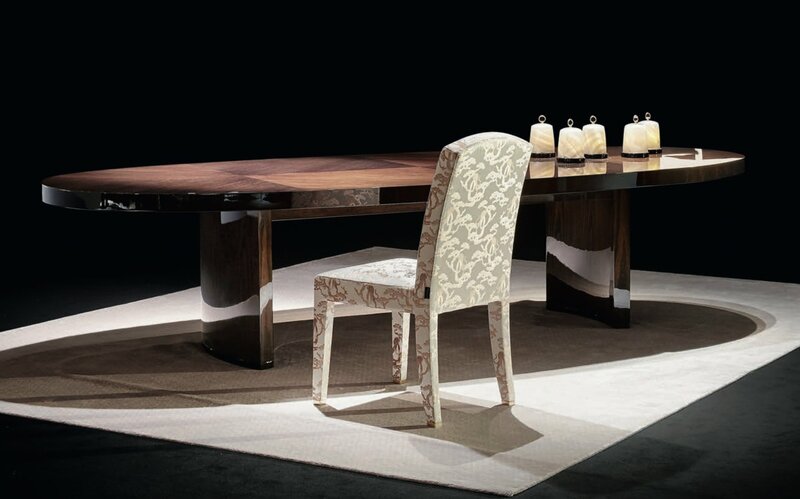 Armani/Casa interior design service was established in 2004. The studio, under the direct supervision of Giorgio Armani, provides a comprehensive design service for a variety of projects. Including apartments in the most exclusive locations, private yachts and planes, exotic villas and prestigious residential complexes. While implementing the Armani style in different contexts and with different shades, the ultimate aim of the studio is to respond to the demands and wishes of the client.